The URBAN SUV CONCEPT is a concept vehicle for a global model. This model features sporty and dynamic design unique to an SUV, while also offering a spacious cabin realized by the Honda-original center-tank layout with high functionality. The exterior design was developed featuring the sharp and sporty character lines of a coupe while maintaining the dynamism of a crossover model to express an emotional and sensual design. The all-new compact SUV model based on this concept will go on sale in Japan by the end of 2013, followed by sequential introductions in other countries around the world. 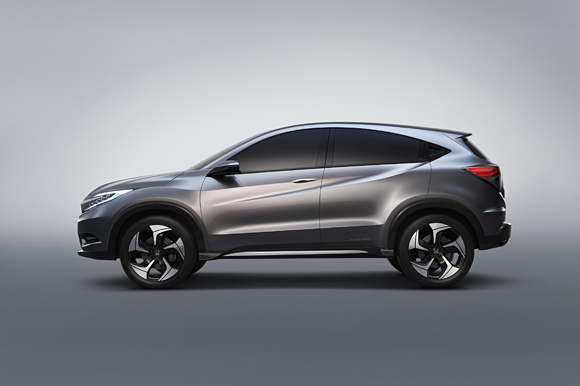 In North America, Honda plans to begin production of the compact SUV at the new plant in Mexico, which will become operational in spring 2014, and begin sales in the U.S. before the end of 2014. Featuring Earth Dreams Technology, Honda’s next generation powertrain series that greatly enhances both driving performance and fuel efficiency at a high level, the all-new compact SUV will be available with three types of powertrains – gasoline, hybrid and diesel – evolving a product lineup which accommodates the unique characteristics of each region on a global basis. 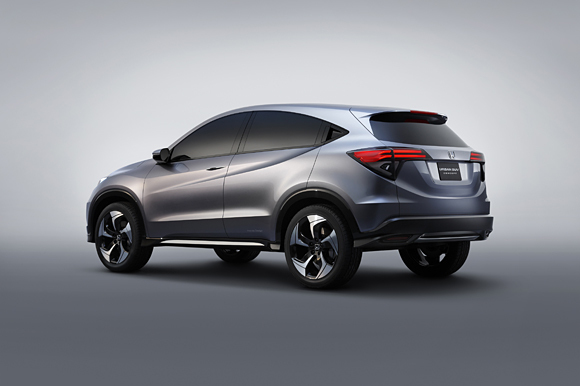 Honda plans to sell more than 1.5 million units annually of the three “Global Compact Series” models, namely the Fit, the City and the all-new compact SUV, which utilize the Honda-original center-tank layout, by the end of 2016. 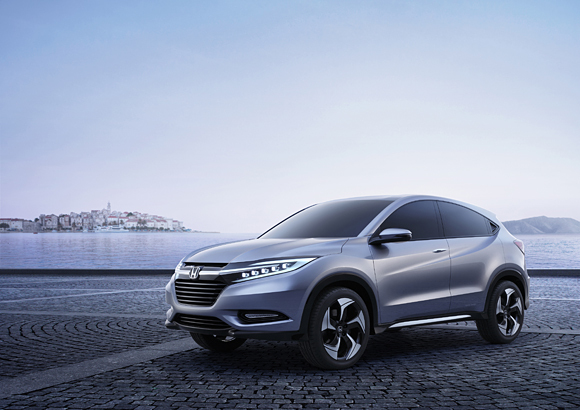 Starting with the Global Compact Series, Honda will pursue a transformation of its global operations to promptly respond to the needs of customers around the world and evolve models with the best specifications for each region at affordable prices.